Every phase of Elvis Presley’s career produced its share of great music, but his earliest efforts are the most enduring and influential. Before the King became a sensation with hits like “Jailhouse Rock” and “Heartbreak Hotel,” he created a stir recording in Memphis for Sam Phillips’ Sun Records, in the process inventing the template for rock and roll. Elvis’ Sun singles, featuring such songs as “Mystery Train,” “That’s All Right” and “Good Rockin’ Tonight,” fused country and R&B with a revolutionary fervor that still feels fresh and vital today. 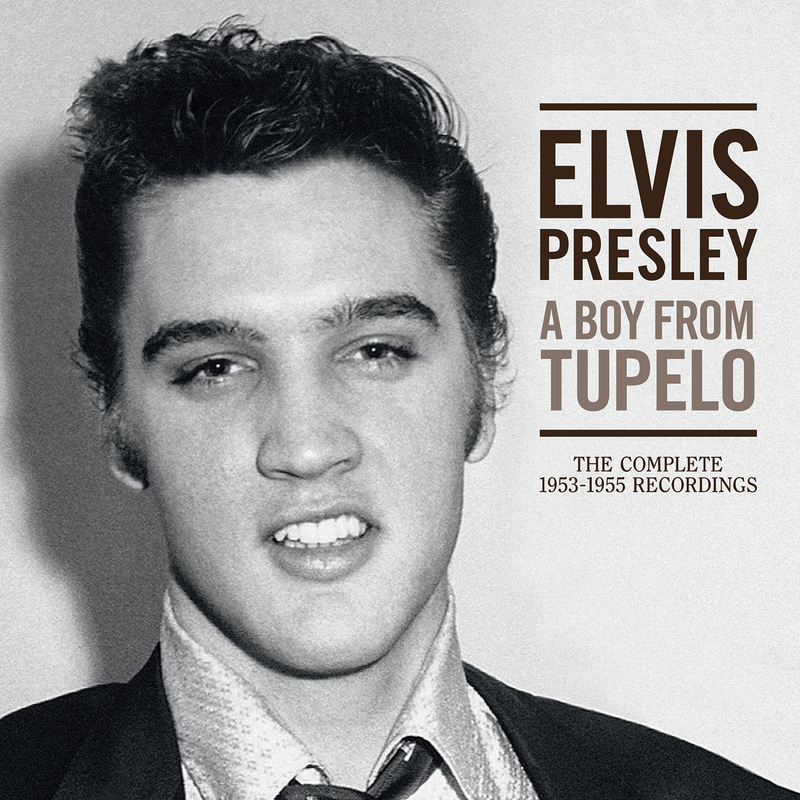 The amazing three-disc set collects all of these and much more, gathering up every known scrap of an outtake, however brief, as well as the four private recordings Elvis paid to make when he was still a nobody. The third disc offers a host of incendiary live performances—in sound quality ranging from decent to muddy—that clearly show what all the fuss was about. Between Elvis’ hopped-up hillbilly charisma and the electric buzz running through the crowd, it’s impossible to sit still, even after all these years.